We spent more than 86 hours putting this resource together on fire safety for kids. We truly hope you enjoy it and that you consider sharing it with those that may find it useful too. To our knowledge, this is the most extensive article on the topic on the internet. Scroll down below the table of content if you want to see the infographic we made with facts, prevention methods and more when it comes to handling fire. Click the infographic to see it in a better quality. You can also see our infographic for people with disabilities here. 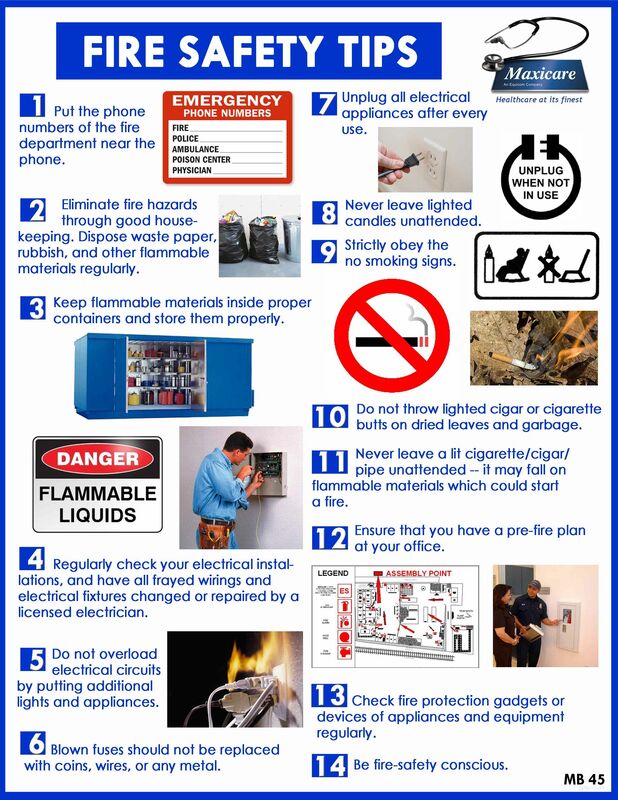 Fire safety is everything that you do in order to reduce any injury or damage from fire. It is all the things you do to prevent fire and those things that limit the extent of damage caused by it. It begins with measures to prevent fire put in during the construction of a building, but also include the active measures you take to ensure you are safe from fires in your everyday life. Fire safety is important to teach to kids. All homes have the potential for having a fire at some point, and your children rely on you to teach them how to respond. Your children don’t know instinctively how to get out of a home that is on fire. It is up to you to teach them the things they need to know in the event a fire happens. It isn’t just about your own home, it is important they know what to do no matter where they are. Teaching children may possibly save their lives some day. Children are at far greater risk for death in a fire. A home fire can turn deadly in as little as 2 minutes. This means that children don’t have time to learn how to be safe once a fire breaks out. It is something that you have to teach kids before a fire. We all remember the old commercials teaching us to “stop, drop, and roll”. Teaching your kids is something that you have to make time for, they won’t learn it on their own. It doesn’t take much effort to teach kids the basics. It is a wide-ranging topic. Fire is a constant danger for homes, businesses, and even our local green spaces. There are so many different things to think about that it can be overwhelming. To start with you should know some facts. You are far more likely to die in a fire at night. 20% of all fires are reported during the hours of 11 p.m and 7 a.m. while almost half of all deaths occur during the same period of the day. A quarter of the deaths that are caused by fire begin in a bedroom. A mix of factors are present in your bedroom for this to happen. Due to smoke and toxic fumes, people can die in their beds while they are asleep before flames even reach them. Over half of the deaths that occur from home fires are in homes where there is no smoke detector present. Every day an average of 7 people die in the United States from home fires. Many fires are caused by smoking-related items, cigarettes or lighters. Fatal fires normally kill one or two people, fires that kill more than three people are rare. Men are almost twice as likely to die in a fire as women are. This is likely due to the mistaken belief that a man should dive back into a fire to save valuables or pets. Men also are statistically more likely to try to fight a fire rather than do the right thing and wait for help. The national fire death rate is 10.7 people per million. 49.5 per million people are injured by fire each year. People over 85 have the highest rate of death by fire at 44.5%. More people die from smoke inhalation than flames. Fire uses up oxygen within a space and replaces it with toxic fumes than can quickly overwhelm people. Around 4,000 people die in fire-related deaths each year. About 18,000 people are injured every year in fires. Fire is actually a chemical reaction that releases light and heat. Earth is the only known planet with enough oxygen in the atmosphere for open flames. The amount of available oxygen causes different color flames. Low oxygen flames are yellowish, high oxygen flames burn with a blue light. Candle flames are blue at the bottom because that’s where they have the most oxygen. Even a candle flame burns hot, a candle flame is typically 1800 degrees Fahrenheit. Mankind has been using fire to cook for around 1 million years. Electric stoves are involved in more home fires than gas stoves. Wildfires are an important part of the lifecycle of green areas. Controlled fires actually lower the chances of a wildfire starting. 90% of all wildfires are caused by human action. This includes arson and carelessness. Wildfires are mainly spread by the wind, giving them a fast growth rate. A wildfire spreads at a speed of around 14 miles per hour. 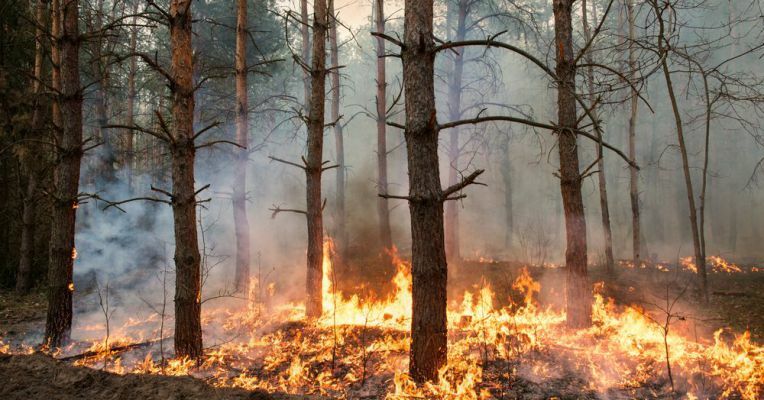 On average, over 1 million acres of woodlands are consumed in fires each year. Wildfires are capable of creating incredible fire tornados. These fire tornados can be as tall as 1000 feet and rotate at 90 miles per hour. Most animals are able to escape a wildfire, with the larger animals more capable of escaping the area. Around 10 firefighters each year give their lives fighting wildfires. Wildfires can produce winds that are up to 120mph, these are hurricane force winds capable of toppling trees and destroying homes. Kids often find fire interesting, but a good idea is to make rules. Make the rule that your child is not allowed to use lighters or matches without the presence of an adult. Teach children not to be afraid of firefighters or police, and not to hide. Keep lighters and matches up out of the reach of children. Practice your escape plan often and help your kids get it right. Set the fire alarm off so your children know what the sound is so they are less scared of the noise. Take your kids to a firehouse so they can meet and see firefighters in person to help them be less afraid. Firefighters in full gear can scare kids who have never seen this type of gear before. Have a “safe zone” that your kids know not to enter around things that are fire hazards. This should include your stove, indoor space heaters, wood stoves, and outdoor grills. Teach children at an early age never to grab on to electrical cords. Electrical heat sources can be pulled off from safe heights by children pulling on the cords. Make sure your children know your full names. Not just “Mommy” and “Daddy”. If your children are separated from you during a fire this will help emergency personnel get them back to you faster. For older kids put the emergency number on the fridge. Even put 9-1-1 on the fridge, don’t expect them to remember it when they are in a crisis. It should be practiced all the time. Keeping your family safe is a constant effort and should be something that you include in your daily activities. 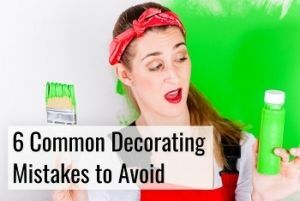 Avoid making it something you only think about on special occasions. Children learn best when you can turn learning into a game or activity. Activities for kids make learning how to stay safe into a fun experience. Take advantage of the natural desire of kids to play and turn it into something that can help them stay safe for the rest of their lives. 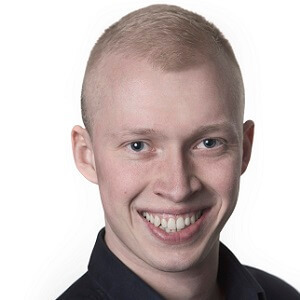 These are the best resources we have been able to gather from many different sites, all here in one place to make it easy for you to get good ideas. Which Fire Do We Fight? Only one-third of Americans have both developed and practiced a home fire escape plan. The sad truth is that most Americans who have an escape plan have never practiced it. A fire escape plan has to be practiced so that people know what to do in a panic situation. Practicing your fire disaster plan also lets you see what parts of it just are not working so the plan can be updated. Try having people use both escape routes from each room to be sure that everyone can use them and know how they work. Always have an escape plan that includes at least two exits out of every room. Essential items, such as glasses, must be kept nearby at all times, especially when sleeping. Fire extinguishers should be easily available, and everyone needs to know how to use fire extinguishers properly. Everyone must be taught to stop, drop, and roll, if their clothes catch fire. Know the way out by feel, often in fires, you won’t be able to see. Practice your escape plan blindfolded. Don’t try to rescue pets yourself, tell firefighters and let them search for your pet. Choose a prominent meeting spot in case you have to get out of your home. Practice getting to it from all escape routes. Do not waste time gathering valuables or getting dressed. Never use an elevator in your escape plan, always use the stairs. Children need to know the appropriate actions in case they hear the fire alarm. Consider whether children are old enough to get out by themselves or if they need assistance. If you have a babysitter, it is very important that this person knows how to prevent fires and has studied the fire escape plan. Be sure your children have fire escape plans at all the places they frequent. 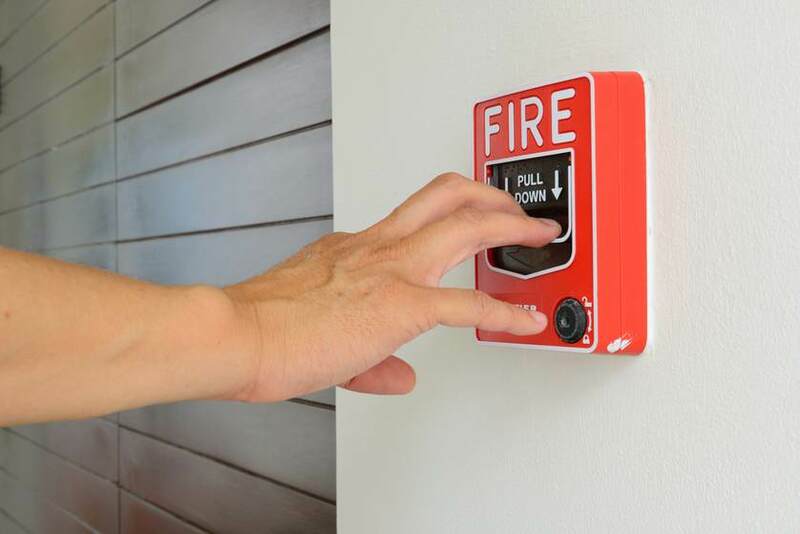 If a fire alarm goes off, an adult should investigate to see if it was due to a fire or an accident. Never ignore the alarm, even if you know someone is cooking. If a fire is there and is not able to be put out immediately then begin the escape plan. Family members assigned to assist a child, elderly family member, or anyone who requires assistance should go to them immediately. When trying to exit the home crawl or keep low to the ground to avoid smoke and other fumes. This is a good practice even if you don’t see visible smoke. Feel doorknobs before opening doors, and open them carefully. A hot doorknob means an active fire. Opening a door can cause an oxygen deprived fire to burst into flames. Always be prepared to close a door immediately if it causes a fire to burn hotter. If a door is hot to the touch do not open the door, use the secondary exit for that room. If you are unable to escape a room, close the door. This can get you up to 20 minutes of safety in an emergency situation. Put a blanket or another piece of cloth at the bottom and around the door frame to slow smoke coming into the room. If there is an exterior window hang something out of it to attract attention. Never drop from any window that is higher than the second floor of a building.Hang from the sill before dropping out of the window to reduce your fall distance. If there is no exterior window make sure to shout for help when you hear firefighters or other rescuers. If you must break a window as part of your escape plan, clear as many glass shards as possible before exiting through the window. Place something over the bottom of the sill if possible. Once clear of the fire, remain outside the building and go immediately to the location designated as the gathering point. Look at windows to see if anyone is trapped inside, and be prepared to give rescue personnel an accurate count of people in the home and last known locations. A good game to play with kids is to make a fire escape plan. This is an easy and engaging way to make sure that your children have understood how they should go about exiting the house. Kids love games, so by turning this into a game, you will help them stay safe and prepared. This is also a great activity for preschoolers and kids in school. Here is how to go about the task. Start out with a blank piece of paper. Go into all rooms and find two exits. Your house should have several smoke alarms, place one of them in the kitchen, as fires often start here. Make sure that the alarms can be heard anywhere in the house and that they’ll wake up everyone if they’re asleep. Find a good spot for meeting outside. If there’s ever a fire, this is where everyone will meet. Make sure everyone in the house knows what to do in case the alarm goes off. Appoint a monitor for the drill. This is who will sound the alarm and watch what everyone does. They also are responsible for stopping anyone who is doing anything unsafe during the drill. If you are using smoke or setting off your actual alarm make sure to notify the fire department and monitoring agency if your alarms are monitored. Even in a drill, make sure to do a head count in case someone was injured out of sight. Remind everyone before the drill that it is not a game and roughhousing and playing during the drill are not allowed, this is how people get hurt. Inspect all the exits and make sure there are no hazards before you begin a fire disaster drill . Check for broken windows, sharp edges on metal and anything that could cause an injury. If anyone in your home has special needs, make sure to take these into account when you practice your drill. Your home requires you to have up to date and working equipment to be safe. Basic equipment is normally two different types, alarms, and extinguishers. Smoke detectors are placed throughout your home to give an alarm in case of fire or smoke. Extinguishers are for putting out fires and should be placed strategically through the home and be of the appropriate type for the area. Ensure your home is prepared by making sure you have the right type, and number, of these two critical safety features. Test alarms monthly and change the batteries at least every year. Be sure you have enough alarms so you’ll hear them no matter where in the house you are and that you will be woken up if they start sounding. You should have smoke detectors on every floor and in every single bedroom. Smoke detectors cut the risk of dying in a fire by almost half. The failure of most smoke detectors is due to dead batteries, followed closely by the batteries being removed. There are two types of alarms, ionization and photoelectric. Ionization alarms are usually better for flame, and photoelectric for the smoke. To be fully protected have both types in a home. Use a fire extinguisher for small fires that are in a small area. An extinguisher should only be used when everyone has been evacuated and the fire department has been called. 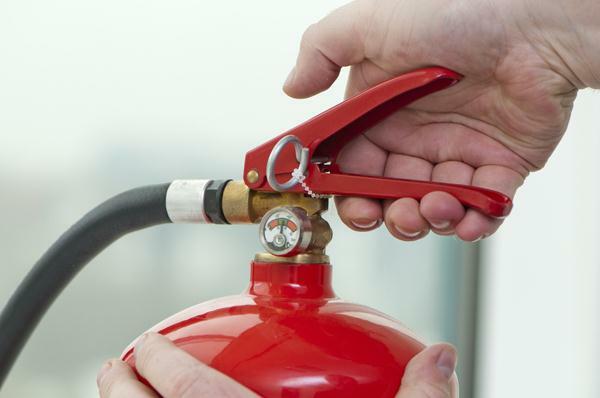 For homes, the best extinguisher is one that is multi-purpose, it should also be small enough to be easily grabbed and used. Your extinguisher should have the label of an independent testing laboratory. Read the instructions! The operator has to know how a fire extinguisher works, during a fire is not the time to brush up on how it works. Don’t think you are a firefighter, if the fire is not controlled with the use of the extinguisher exit the building. Never forget that smoke is just as much of a killer as flames. If you can’t see or have trouble breathing then you shouldn’t try to put the fire out. KNOW if the type of extinguisher is appropriate for the type of fire. Some models are not useful for oil or electrical fires. Class A: Ordinary materials such as wood, paper, cloth, most plastics. Class B: Flammable liquids including, gasoline, oil, grease, tar, lacquer. Class C: Energized circuitry including active wiring, fuse boxes, machinery, and appliances. NEVER use water on oil fires! Blow out candles before falling asleep, around 11% of fires caused by candles are because the owner has fallen asleep. Keep flammable materials away from candles. Over half of all fires were started by flammable materials being too close to lit candles. A smoke alarm must be placed on every level of your home, in each bedroom, and outside sleeping areas in hallways. Test and check equipment each month. Be sure to talk about fire safety with your family often. Never stay and fight a fire unless it is small, contained, you can breathe, and the exits are clear. We’ve gathered a list of the most common fire hazards in your home. Wiring: Electrical fires cause more than 50,000 home fires a year. Use care when driving nails or screws as you can catch wires that can later cause fires. Kitchen Clutter: Flammable materials like towels and paper plates should never be closer than 3 feet to your stove. Clothes Dryer: Your clothes dryer creates lint, which is highly flammable. Never overload your dryer, and have it professionally cleaned every two years. Sawdust: If you are a woodworker, clean up your sawdust. Sawdust can catch fire quickly. Old outlets: If your outlets are old and worn, replace them. Old outlets can catch fire. Vintage Appliances: Older appliances were made before safety regulations came into place. This means you need to be careful that they don’t get excessively hot or spark and cause a fire. Worn electrical cords: Your old worn extension cord and any jury-rigged appliance cords are capable of starting fires. Dispose of old cords, and properly repair any appliance cords that become damaged. Power Strips: Use caution with power strips. Just because it has 8 outlets doesn’t mean you can plug 8 refrigerators into one power strip. Remember the total load you are putting into the outlet and power strip. Appliances: Inspect appliances regularly for malfunctions, this is one of the major sources of fires in the home. Unattended candles: Just don’t, this is an open flame waiting to burn your home down. Uncleaned Chimneys: Wood fireplaces have creosote build up over time. These can cause home fires if not professionally cleaned. Wood Fireplaces: Ashes from wood fireplaces need to be handled properly. Even the smallest remaining ember could cause a fire if disposed of while still warm. Cigarettes/Smoking Materials: Cigarettes and other smoking materials are a major fire hazard, never leave them unattended. Toaster Crumbs: A large build up of crumbs in the bottom of your toaster can catch fire during use. Deep Fryers: Malfunctioning deep fryers can become too hot and the oil burst into flame. Never leave a deep fryer unattended during use. Electric Blankets: Electric blankets should have the UL (Underwriters Laboratory) seal. Never fold an electric blanket to avoid damaging the internal wiring. Wash them in accordance with the instructions. Falling with open flame: If you are carrying an open flame in your home that should be the only thing you are carrying. Falling while carrying a candle is an easy way to start a fire. Loose clothing while cooking: Loose sleeves and shirts can drop into flames. Avoid wearing these types of clothing while cooking. Curtains: Check to be sure your curtains aren’t close to open flames such as candles, heat sources such as space heaters, and any other ignition source. Space Heaters: Space heaters should never be closer than 3 feet to flammable materials. Flammable liquids: Store gasoline, turpentine, and other cleaning chemicals in air tight containers. Clean up Rags: Rags that you use to clean up should be stored in airtight containers to avoid chemical interactions that can start a fire. Aerosol Cans near Flame: Avoid spraying any type of aerosol near open flames. Room air fresheners can burst into flame if it comes into contact with an open flame such as candles or stoves. Holiday Decorations: Live Christmas trees can become fire hazards if they are not watered and disposed of at the proper time. Older Christmas lights generate a lot of heat and need to be used carefully. Don’t leave Christmas lights on when you are not home, or when you are sleeping. 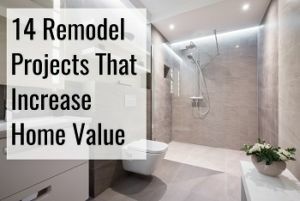 You can even work with a contractor to make sure the necessary adjustments are implemented. 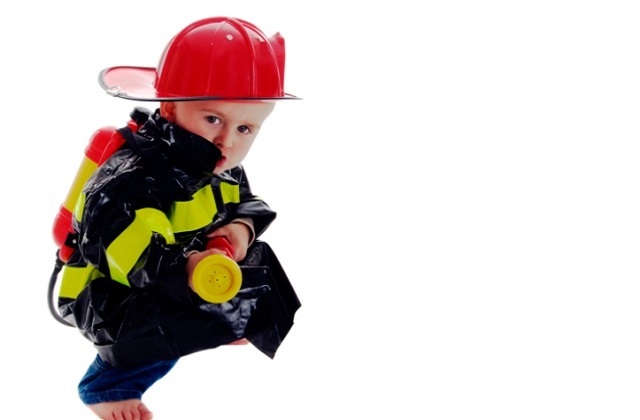 Fire safety for babies and toddlers is almost completely up to an adult. Babies and toddlers are rarely able to save themselves in the case of a fire. A tip for infants and toddlers is to make sure there is a designated person who will help them out safely in case of a fire. Also, when you’re cooking over a stove, don’t carry a baby. When thinking about rules for kids you can group them into three different categories. Preschoolers need much simpler rules than your teenage children need. Teaching kids safety rules that are appropriate for their age groups helps them remember the rules, and follow them. You know your children better than anyone else, and your opinion will always determine how best to teach your kids to be safe. Fire safety for preschoolers begins with addressing that children have an interest in fire. They need to be taught that fire is dangerous. Items that can cause fires need to be shown to preschoolers and they must be taught to avoid touching or playing with them. Don’t deliver a long explanation but stick to a simple lesson on not to touch these things. Preschool is also when to begin teaching children not to be afraid of police and firemen. In an emergency situation, firefighters and police can be scary to small children and they often react by hiding. A very important tip for little children is to make sure to teach them never to play with matches or lighter. Usually, this is the age when a fire is really starting to seem interesting, and children must be taught that fire is dangerous. Small children and preschoolers also need to be taught how to respond to the sound of a smoke alarm and should be introduced to fire safety when they’re old enough to understand what is being taught. When the time comes around, teach older kids not to use candles in their bedrooms unless it is being supervised by an adult. Teens are old enough to fully understand all rules and to help out any younger children in the home. Older children are also useful when you are planning fire escape plans in helping with younger children. No home is ever without risk. As a homeowner, your job is to identify and mitigate these risks. When you take the time to learn and find out what could go wrong, you set yourself up to protect your home from fire. 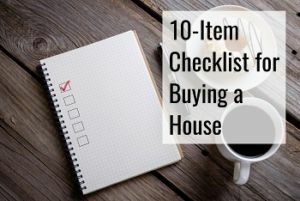 A checklist is included below, and you should regularly look over your home to be sure it is safe. Check your smoke alarm on the first of each month. Replace the batteries in your alarms when the clocks change for daylight savings time. Review your escape plan every spring, the plan will change as children grow up and parents get older. Make sure everyone with a cell phone has the local emergency number programmed in, as well as knows how to call 911. Make sure emergency information is also put into the phone as well with important names and numbers of other family members. Keep exits clear and free of clutter and doorways clear enough to exit through easily. Make sure door locks open easily, locks that stick may prevent you from being able to get out in an emergency. Every fall, check space heaters in your home for safety. Inspect electrical cords and “tip over” shut off features to ensure they are in working order. Every spring double check gas cans and any other containers with flammable liquids in them to verify that they can’t spill. When you go to put Christmas lights up, check all of your outlets. Avoid plugging multiple cords into the same socket. If you don’t have children, before any party at your home take a walk through your home looking for hazards. When moving things to be out of the reach of children, over-estimate their reach. Before lighting your fireplace for the first time, inspect the screens. Screens should be able to protect your home from sparks and embers. If you have small children your screens need to be the kind that will not fall over if pulled on. Store flammable liquids properly. Some chemicals that are safe apart become hazardous if you place them where they could mix. Be sure to know what to do to keep household chemicals stored safely. Keep matches in a closed container up out of the reach of children. Ensure to clean fireplaces to remove buildup in chimneys. Make sure to be especially careful with portable space heaters and wood stoves. These are involved in almost a third of home heating fires, and most deaths that are related to this type of fire hazard. Follow all the safety tips, and regularly check the NFPA and Red Cross for new information. Be sure to keep abreast of recall information on your appliances and toys. We’ve gone out and gathered different instruction printouts. 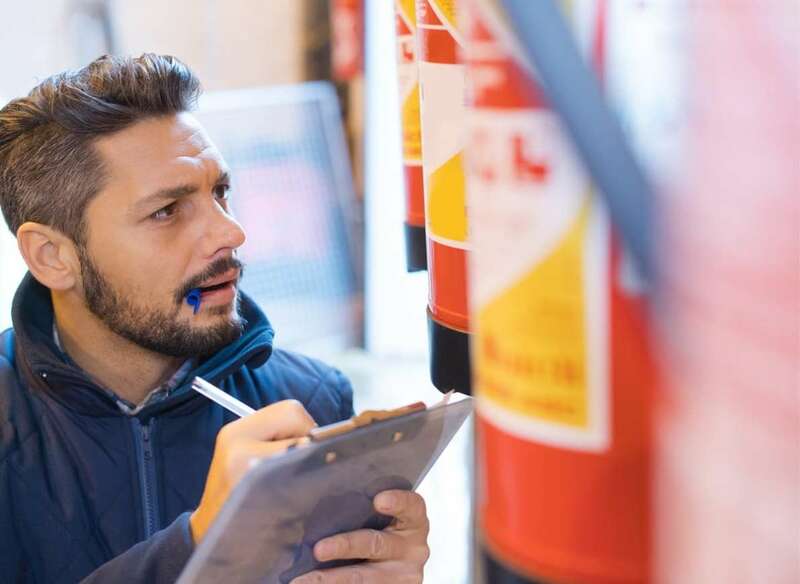 These are simple safety instruction sheets that you can post for people to quickly get the information they need to be safe. Take the same precautions for pets that you would for small children. Pets can cause fires unintentionally by pulling on cords or tipping over ashtrays and candles. Even medium size pets can often reach stove handles. Invest in some stove knob covers to protect your home from accidental fires caused by your pet turning an unattended stove on. Put out open flames or your pet may investigate them. Never leave your pet unattended around any open flames in your home. Consider using flameless candles which use an led light instead of actual flame. This gives you the look without the danger of your pets knocking a candle over. If you are leaving your pet alone in your home, try to keep them in rooms near the entrance so that in the case of a fire they can be rescued easily. When pets are left home unattended, put a notice on your door that you have a pet inside. This lets firefighters know to look for them and also to be careful. Unattended pets should be secured in crates or at least behind baby gates, especially young pets. If you have pets that you leave alone consider using monitored alarm systems. Your pet can’t dial 911 in the case of fire. Children are used to watching videos in the modern age. Also, a lot of parents feel a little self-conscious trying to be cute and funny while teaching important lessons. Videos for kids let a parent or teacher teach children by using a video, and then talking about it after. Parents can use the videos below as a starting point for conversations with their children about the topic. Fire prevention is the act of educating the public to take appropriate actions to avoid harmful fires. It also includes the information for how to survive a fire that does happen. These are proactive measures that many fire departments take as part of their educational measures. Kids playing with fire is a major hazard and starts roughly 50,000 reported fires every year. The most basic tip is to make sure your children understand that playing with fire can be really dangerous. While it may seem like you are encouraging them, all you are doing is giving them information to convince them not to play with fire. They should be taught how to properly deal with lighters and matches in a responsible way. Something most people aren’t aware of is the fact that it’s not the flames that kill people, usually it is the smoke, toxic gases or lack of oxygen that end up killing people, and having sprinklers and smoke alarms in your home will lower your risk of dying in a home fire by 82% compared to having neither of the two. After having read these facts for kids and parents, we hope you will remember to test your smoke alarms once a month. Prevention normally includes a multi-faceted approach to educating the public about the hazards of fire and the means they can use to prevent and survive them. It also includes the legal requirements of landlords to implement the fire safety measures outlined in building codes. Making sure your kids help prevent fires is an important part. Listed below are just some of the facts and figures to show you just why it is vitally important in your home anywhere there are children. Fire claims the lives of more than 60,000 children around the world. Many of these deaths are preventable by practicing good prevention techniques. This tragic number is the population of a city the size of Springfield, Ohio. This is even more tragic when you remember that most of these deaths were preventable with some basic knowledge like we provide for you here. There are roughly 400 child fire deaths each year in the United States. These deaths are also mostly preventable with good habits and some basic precautions children can understand or benefit by. In 2010, there were an estimated 2,000 children that were injured by fire. Injuries can be especially difficult for younger children, who are more likely to be critically injured by the same burns that an adult might survive easier. Escaping from a fire can be difficult, especially for younger children. As a result, the children ages 0-4 account for 57% of children (ages 0-14) that are dying in fires. Children under 5, as well as people over the age of 65, are twice as likely to die in a home fire when you compare them to the rest of the population. Younger children have to rely on adults to save them. This makes the importance of fire preparedness even more vital to parents of younger children. Very young children and seniors often are not able to safely escape by themselves, or they might simply not realize the urgency of getting out. 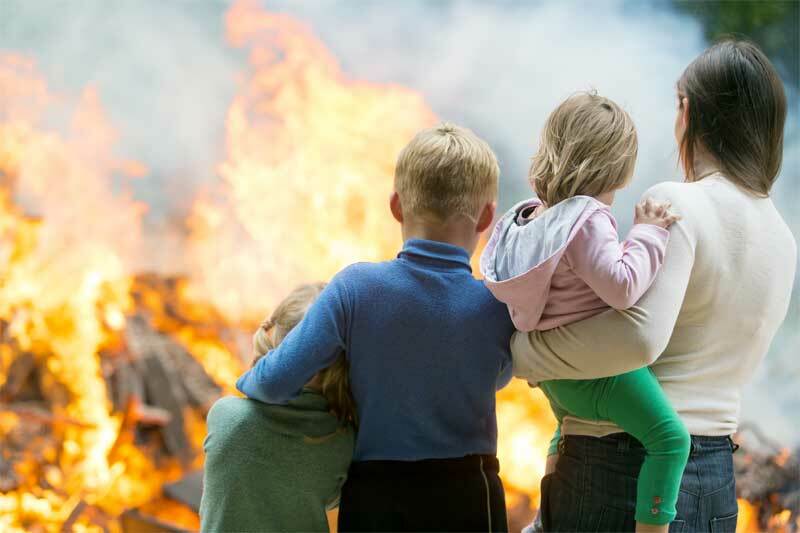 As children grow older, their relative risk of being injured in a fire luckily decreases. Surprisingly, 77% of families do not have a fire escape plan, a plan that could ultimately help save lives. An escape plan addresses what each person should do in a fire. A good fire escape plan makes sure each member of your family knows how to get out, and where to go when they exit the home. Boys are at higher risk of death from fire than girls. Boys start 83% of the structural fires that are started by children. This puts boys at an elevated risk for being injured by fire in comparison with girls who only start 17% of structural fires that are started by children. Kids often find fire interesting, so a good idea is to make rules concerning their use of fire. Make the rule that your child is not allowed to use lighters or matches without the presence of an adult. It’s is crucial that you take fire seriously yourself. If you don’t, your children won’t either. Your children must be aware of the fact that playing with fire can be very dangerous and should be avoided. Activities are the way to reduce the risk of fire both in your own home and in the entire community. The information and activities that we provide below are in hopes that you will take advantage of it in your own home and community. These activities can save lives and reduce property damage from fires. As always this is just the starting point to your own research and education and reducing the risk of a fire in your home, at your work and in your community. Install smoke alarms and ensure that they have charged batteries at all times. Keep all flammable materials away from the stove. Keep clutter away from all heaters and furnaces. Always clean the lint trap of your dryer to prevent dryer fires. Move grills to be at least 10 feet from your home. Put lighters and matches in sealed child proof containers. Do not overload extension cords, power strips, or electrical outlets. Blow candles out when not in use. Fire prevention week is a time period set aside in the month of October to focus on the topic. The hope is that by focusing on it each year that people will take the time to do the necessary practicing. It is celebrated across the country each year. It began as a way to commemorate the great Chicago fire. This occurred in October of 1871, killed more than 250 people, left 100,000 without homes, destroyed more than 17,000 structures and covered more than 2,000 acres. 40 years after the fire the Fire Marshals Association of North America decided that the anniversary of the Great Chicago Fire would be remembered with activities that promoted prevention. Each year the week is centered around a different theme or focus. President Woodrow Wilson issued the first National Fire Prevention Day proclamation in 1920. Since 1922, Fire Prevention Week has been observed on whatever Sunday through Saturday period October 9th falls in. It is the longest-running safety observance in the nation and has happened continuously since 1925. Put up banners and signs reminding everyone of the occasion. The theme for the year should be included in the banner and sign art. Have an extra special fire drill during this week, make it a contest with prizes for whoever escapes the fastest or has the best new idea for the fire escape plan. Visit your local fire station with your children. Introduce them to the firefighters and let them see the equipment. Most firehouses have open houses during this period where they have special classes. Play trivia at a family safety game night. Ask your neighbors to have a block party with related games and events. Make fire engine snack cookies that kids can decorate. Fill a metal can with baking soda or salt and have the kids decorate it as your new kitchen bucket. This is a good time to teach them never to put water on an oil fire. Between 2009 to 2013 there were approximately 162,000 cooking-related fires. When cooking, have children wear tight-fitting clothes. 18% of cooking fire deaths are related to clothing that catches fire. Hot pans, oven, and the stove should not be left unattended when cooking. Pot handles must always be turned inwards, minimizing the risk of them being knocked down easily. If a child wants to cook on the stove top, a grown-up needs to be present. Always set a timer when you’re cooking food in the oven. Never heat your home using the oven. Cooking surfaces need to be kept clean and free of grease as grease can, in fact, start burning if it becomes sufficiently hot. Make sure to limit distractions when you’re cooking. Fewer accidents happen this way. Don’t attempt to fight a cooking fire yourself, more than half of injuries occur when untrained people try to put out cooking fires. Outlets that aren’t being used should be covered if there are small kids around. Got appliances that have started to smell funny, spark or overheat? Make sure to repair or replace these so they won’t start a fire. Are electrical cords in your house damaged? Make sure to replace or repair them. Overloading electrical outlets is a potential fire hazard and should be avoided. Carbon Monoxide Detectors: This type of detector alerts people in the area if carbon monoxide is at dangerous levels. Carbon monoxide is an odorless colorless gas that can kill. Smoke Detectors: Smoke detectors alert if there is actual smoke or intense heat in the area. Home Sprinkler System: While not common a home sprinkler system is the best means of ensuring the safety of everyone in your home. Home sprinkler systems activate where a fire is actually located. This spares the rest of your home from water damage while containing a fire in a room. Escape Ladders: Portable escape ladders should be located in all rooms on the second floor and above. These let the windows be a safe secondary means of exit in case of an emergency. 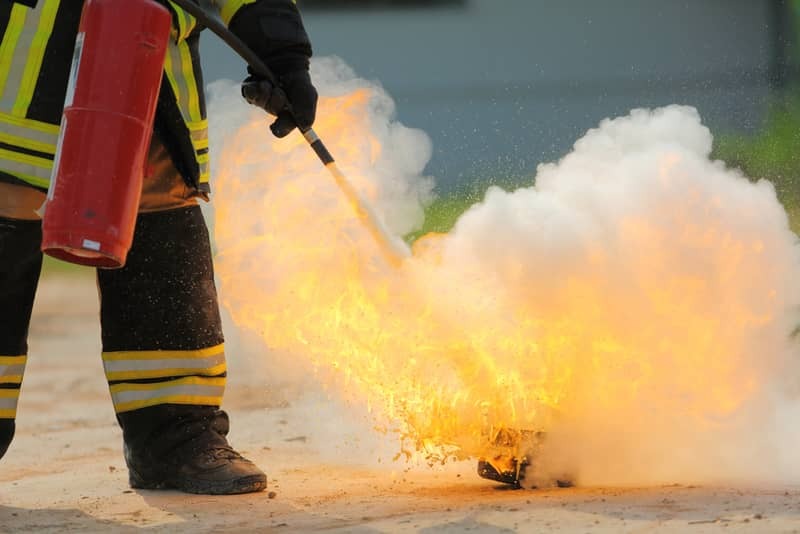 Portable Fire Extinguishers: These are the primary means of fire fighting in most homes. Small portable fire extinguishers should be located in the kitchen and in some other common area. There are different organizations that offer training. These courses range from simple coffee break classes to in-depth certification courses. There are also options for in-person training or online training in order to make the information available to the widest possible audience. Knowing how to prepare for a fire is a vital part of fire prevention. Despite every caution and following every recommendation a fire can occur. Preparing for a fire includes making sure you have the right materials at hand to escape, and a good plan to escape the fire before you are hurt. Procedures simplify the tasks of prevention and safety. By knowing how to use fire extinguishers, and having a good fire escape plan, you ensure that you and your family will be safe in case a fire breaks out. Create and use simple procedures, in a fire complex plans are difficult to remember and can lead to confusion and mistakes. Follow the escape plan you have been practicing. Always make sure to check doors with the back of your hand before opening the door. If the door is hot, do not open it. It could be a sign that the fire is right behind the door. Go ahead and use another exit instead. Don’t use an elevator if there’s a fire unless you’re told to do so by the fire department. When you make it outside, call you local fire department. The 911 operator will need to know your address as well as the nature of your emergency. Once you’re outside, never go back into a burning building. Stay outside where it is safe. When you’re safe and the fire department has been called for, let your friends and family know that you’re okay. During fire prevention week many fire departments open up their stations to the general public. There are a lot of different ways to draw the public in and increase education. Below are just a few, some from firefighters, and some from the general public. Set out equipment, from hoses to turnout gear. Have someone on hand to explain what each is and how each is used. Allow kids to try on a set of turn out gear, encourage parents to get involved and take pictures. Provide kids rides on the trucks, make liberal use of the siren, if insurance restrictions allow. Have contests that help teach both “stop, drop and roll” and “get low and go”. Have fire station themed “bouncy houses” often you can find a fire truck or fire station looking option. Provide tours of the building, either guided or have personnel stationed in each room to interact and explain. Use the opportunity to also make Child I.D. cards. Do a live automobile extraction, narrated over a PA.
Have a kitchen stove fire demonstration, showing how putting a lid on a pot can be enough, and if it isn’t what to use. Have a fire extinguisher practice range for both adults and children. Conduct live burns to show both how a fire is fought, and how smoke moves. Never forget the power of a guy in a costume suit. Sparky can be a great draw on his own. Inside the firehouse, have a book reading of a safety related book. Make sure you have fire related safety handouts available. Keep events and demonstrations short and fast, most times the public won’t stand around for hours. We hope you have enjoyed these tipsf. Finally, always use caution and good judgment when handling fire. It can spread quickly and has no mercy. 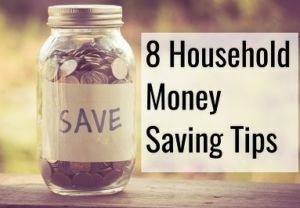 Our list of tips applies to all age groups including babies, toddlers, preschoolers, kindergarten children as well as older children.